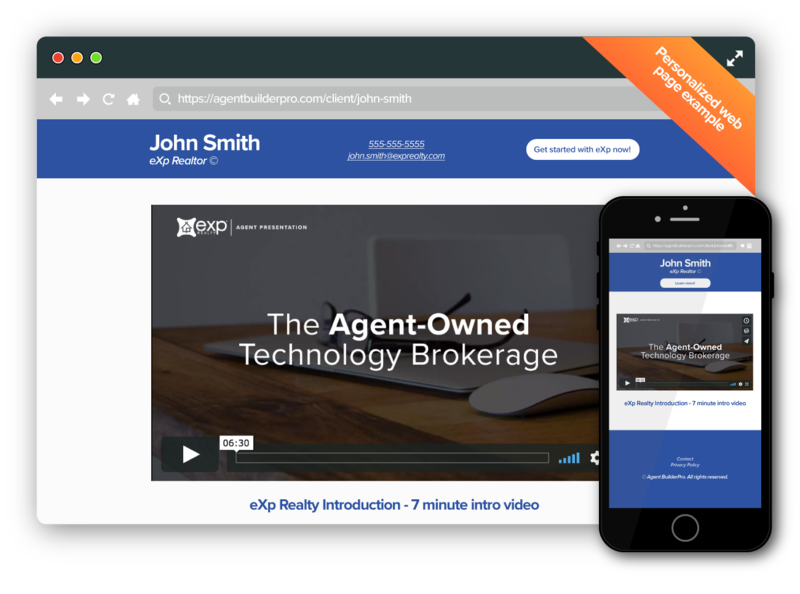 branded website with this eXp Realty eXplained video embedded. Only $14/month for unlimited access. This will allow you the ability to email, text, and share a link to your website for agent attraction - no password needed! 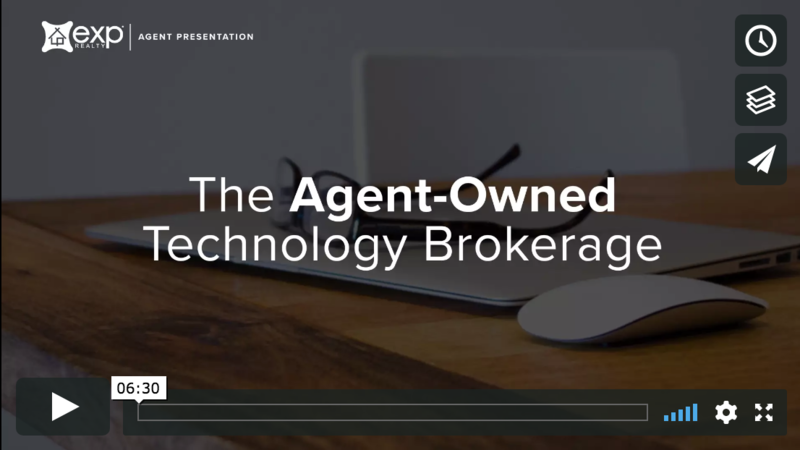 The goal of this platform is to use the revenue to produce more videos & content, so eXp agents can further eXplode their agent attraction efforts.